Joanna graduated from the University of Aberdeen in 2010 with an MA (Hons) in the History of Art before going on to complete a Masters (MLitt) in Art & Business in 2011. Joanna relocated to Dumfries & Galloway in the autumn of 2015 during the evolution of Spring Fling CIC to Upland CIC. 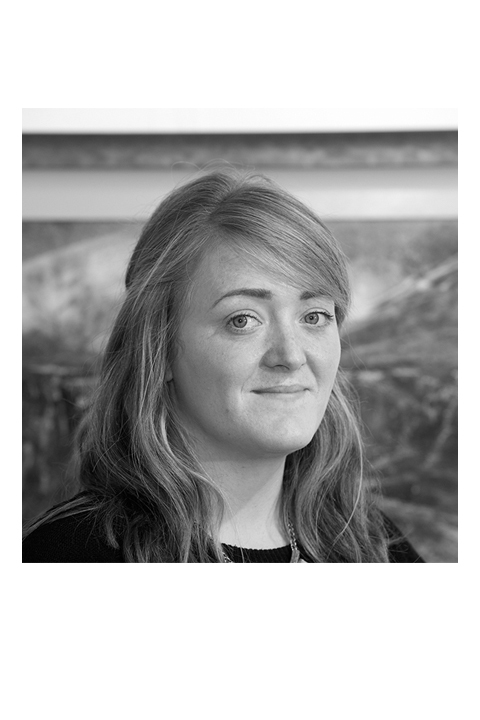 Her professional experience has developed over a number of years in commercial Scottish art galleries and international art fairs. Most recently a gallery development role in west Highlands and the subsequent formation of a charitable arts trust, for which she remains a Trustee. Joanna is focused on working with Upland's professional members to promote their work through events such as Spring Fling Open Studios, associated exhibitions and public arts projects.